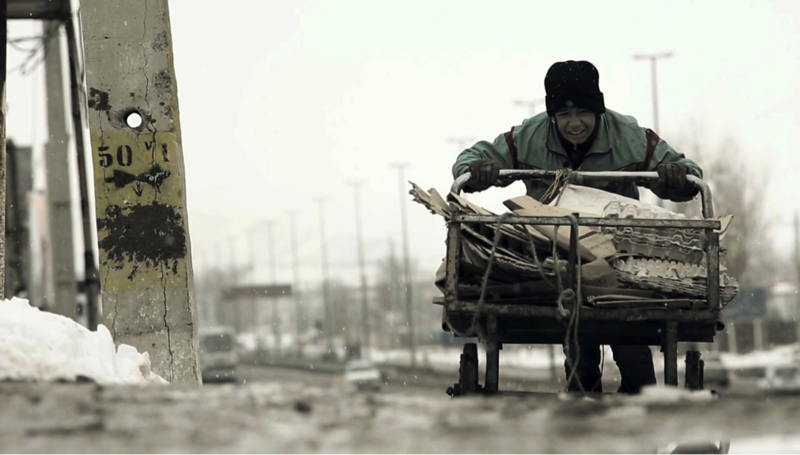 The film depicts the stark reality of life for a homeless son and his father living on the streets of a modern city. The boy faces bitterness and sadness over the fact that his father leaves him as soon as his mother dies in the hospital. However, the boy must survive and decide for his life. 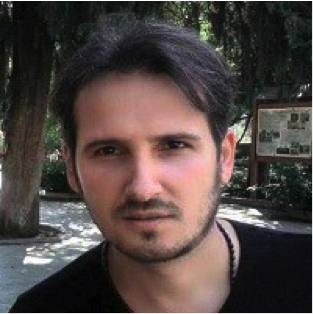 Arif Ismayilov is an Azerbaijani film director, producer and script writer based in Sheki. After graduation Arif Ismayilov was posted to regional TV and was assigned to the film department as a director. His first experience in feature filmmaking was internationally acclaimed filmmaker Veit Helmer’s feature film Absurdistan. He shot several social ads, short film, and a TV series. He participated in more than 20 different national and international film festivals including International Short Film Festival “Sesily”/official selection, International short film festival “I see God”/official selection, River film festival, International, Euro Film Festival/winner in the category BEST SHORT FICTION, International Open film festival/BEST COUNTRY AWARD.